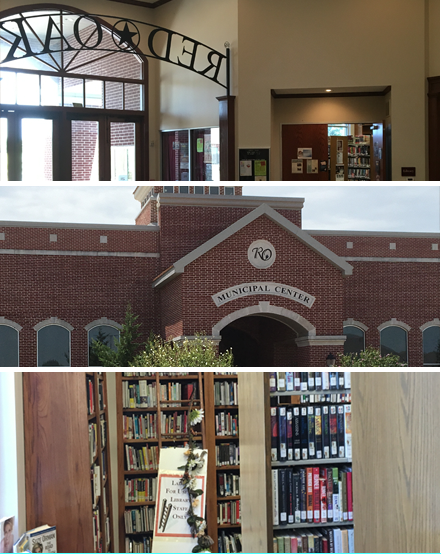 From small historic buildings to sprawling multi-branch county systems, our partner libraries all faced unique challenges. 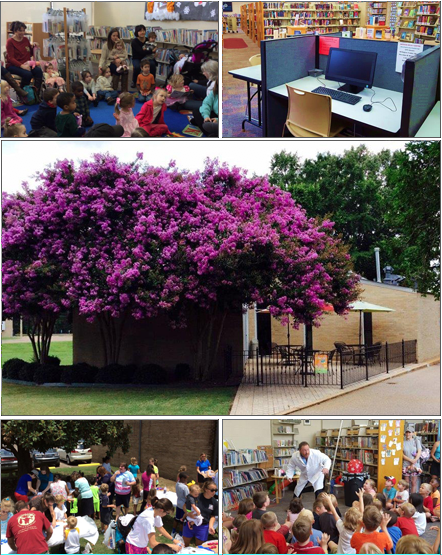 Learn how, with the help of LS&S, each public library lived up to its community’s needs. County leaders formed a historic public-private partnership with Library Systems & Services to sustain and grow their libraries. Today, the award-winning Riverside County library system operates with more locations, more resources, and more visitors than ever before. Although a beloved relic in Arlington, the aging Sam T. Wilson Public Library began to lose relevance among community members. After refreshing its book collection, bringing in the latest technology, and establishing fun programs for members and volunteers, the library has been re-established as a central part of the town. This past year the branch participated in countless public events like the Taste of Arlington and Music on the Square, holiday celebrations such as the Easter Egg Hunt and the Christmas Parade, as well as local school competitions for the Geography Bee and debates. Recently following renovation, a Library Friends Group was created to give the community an additional way of supporting the library. The recently renovated Camarillo Public Library doesn’t rely only on its extensive literary collection to attract members. A huge selection of computer programs and classes make it an essential resource, as well. At the newly reopened branch, music lovers download tunes on the Freegal music database, while users with digital readers browse eBooks and eAudiobooks for Kindles and other electronic devices. In addition to free online content, the library now provides opportunities for members to learn and utilize the new technology. From basic classes for computer beginners to radical workshops like Programming for Girls, the library’s new focus on technology makes it a highly-valued destination for anyone who wants to learn. Since the reopening, Collegedale’s Public Library has become a second home to many city residents. From toddlers to tweens, there are hundreds of active youth in programs like the Lego Club, Kids Club, or Books & Bites. Senior members meet for art organizations, books clubs, and computer classes. And visitors of all ages enjoy film nights, visiting authors, and educational workshops. Even better, community activities aren’t limited to library walls. Throughout the city volunteers work with local churches and public service programs to give back to those in need. 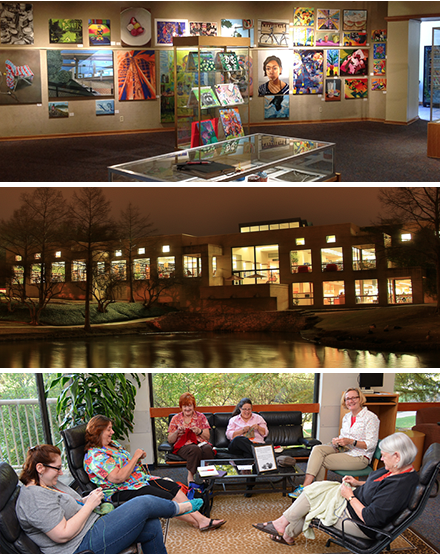 The library has become an integral part of Collegedale life for members and nonmembers alike. 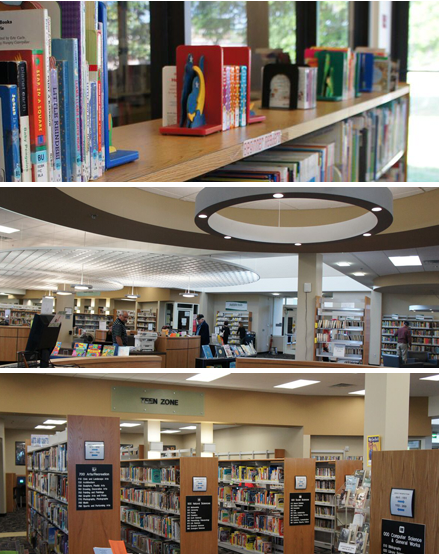 The redesign of Farmers Branch Manske Library involved much more than updating book titles and adding digital content. The building itself has seen a complete overhaul, resulting in a peaceful place to get lost in a good book or meet up with friends. Inside the library, patrons can stream movies or download music in the new Impressionist Room, where old tables with graffiti have been repainted with works of art. Visitors can also take their book to the revamped patio outside and soak up the sun. No matter what citizens use the library for, the Farmers Branch Manske Library has a seat ready. A great library must provide opportunities for the community’s youth. That’s why the most important decisions in Finney County Public Library’s contract renewal have been to create and spread the word about children-oriented programs like Family Place. Family Place encourages kids to express themselves through play and explore problems creatively. In the Nature Explore Classroom, children adventure outdoors to learn through nature. Of course, adults have many opportunities to participate, as well. As a part of Family Place, parents can access specialist counseling to address their any emotional or physical needs their child might have. 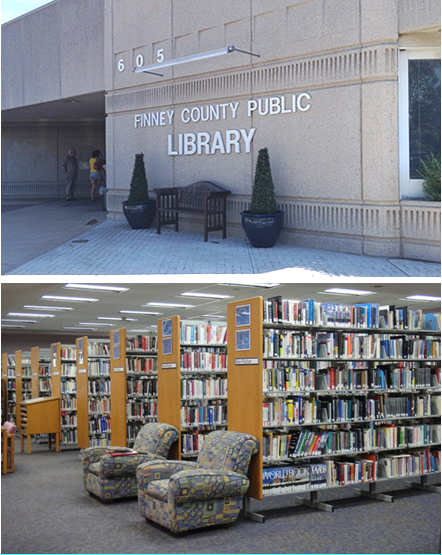 Finney County Public Library’s focus on family programming has made it a vital part of the community. Now a proud, principal institution in Germantown, the Community Library has changed drastically during the past few years. When LS&S was brought on board, it concentrated primarily on improving the quality and variety of the library’s collection. Additional changes were made to widen the selection of programs offered. Attracted by an enhanced catalogue of material, community members began to flock to the branch, blowing away previous levels of social media followers and program volunteers. Two years later the branch was recognized for having the best summer reading program in the state as well as the best Books from Birth program in all of Shelby County. While great learning can be done through books, not all lessons come from words on pages. That’s why Jackson County Library redirected its emphasis on learning from the library shelves to innovative alternatives. 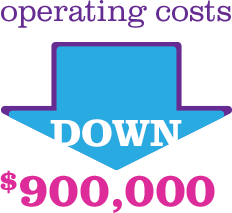 County members can access a diverse collection of electronic media including eBooks, eAudiobooks, and music downloads. In addition to eletronic media, county members can also get involved in physical activity programs. With the help of LS&S, Jackson County Library is now recognized as a leader in original and inspired learning in the area. One of the most difficult demographics for libraries to attract is teenagers. But with the help of LS&S, Leander has become a vital part of young adult life in the city. Several teen-centered activities like video game night, Banned Books Week, ComicCon, and a Pokémon Trading Card Club make the library a meet up spot for many young adults. For younger visitors, there are fun activities like the sing and dance reading club, Move N Groove, as well as opportunities to learn new languages in Vamor a Leer. Parents and other adults can flex writing chops in the Writers’ Guild, join a recreational reading club, or take GED classes to further their learning. Before LS&S partnered with Millington’s local government, the library suffered from a neglected collection and low community involvement. To overcome these, LS&S first stripped the previous database of irrelevant and out-of-date materials and updated it with popular titles and new digital media. Next, we expanded library membership through Angel Funds to help members access library materials, and reached out to local schools to get more children involved. The outreach was so effective that Millington continued to establish partnerships with schools, and even local churches, to bring more community members through its doors. 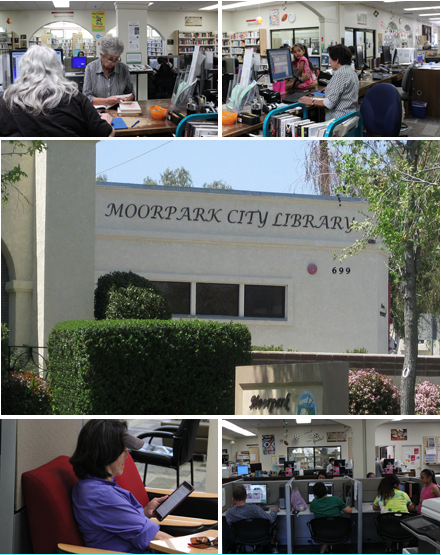 Moorpark has become a stellar example of a library committed to community members. To improve educational offerings, LS&S worked to bring dozens of creative programs to the site. 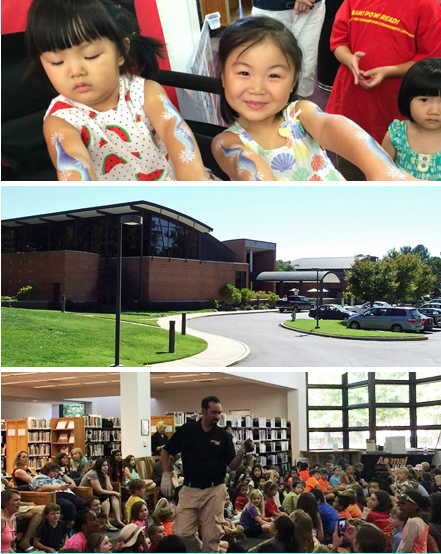 3D printing classes, Banned Books Week, tea tastings, coding workshops, and musical rhythm lessons are just a few of the events the library has hosted or participated in the past few years. 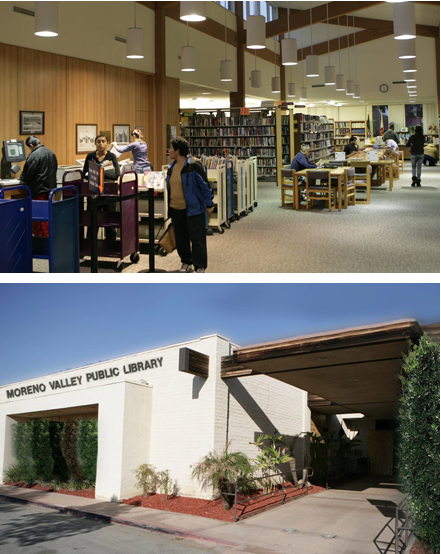 In addition to revamping activities, Moorpark has also rekindled visitors’ love of reading. The Blind Date with a Book event, Bookletters virtual book-browsing program, and the online magazine resource Zinio have all served to boost readership at this branch. In order to breathe new life into Moreno Valley Library, LS&S generated a large number of new events and activities for members to enjoy. 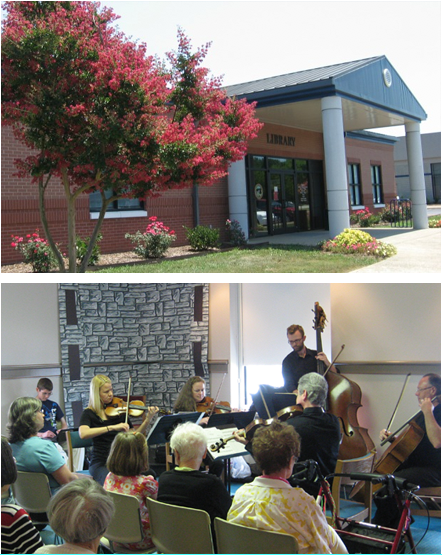 Visiting authors, video game night, educational workshops, car shows, and crochet clubs are just a few of the new offerings at this branch. Following the spark in library activity, dozens of local organizations partnered with Moreno Valley to host other programs to attract more visitors. The turnaround in membership was so drastic that the library extended its contract with LS&S to include IT services and create new online resources for library guests. 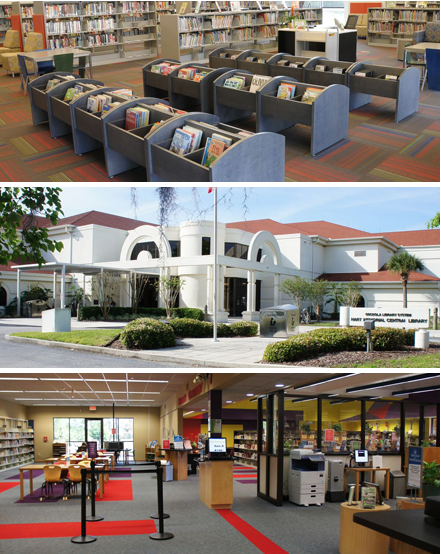 At the six branches of Osceola Library, a few small changes have made huge improvements to daily library functions. First, a user-friendly request system was setup to streamline new material purchases. Next, the system for collecting fees and overdue fines was updated to accept more payment options. Finally, LS&S worked closely with Osceola Library System to introduce multiple educational programs including Lynda Online, the STEM science camp, GROW children’s services, and Adult Programming. LS&S continues to work with Osceola branches to help each site serve the community better. Two major challenges faced Palmdale Library – a small space, and no major method of communicating with local townspeople. Our solution? Bring everything online. Off-site members can now enjoy many resources that are only available through the library’s website. 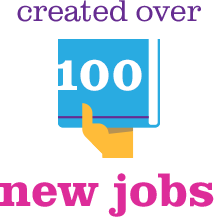 These include the language-learning software Mango, a reading recommendation service BookPsychic, Homework Help, and hundreds of eBooks. 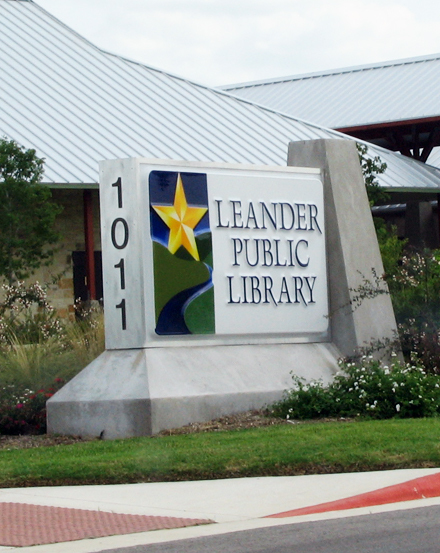 In addition, a calendar of events and programs can be found on the library’s Facebook page and a new mobile computer lab is available in special locations around the city. 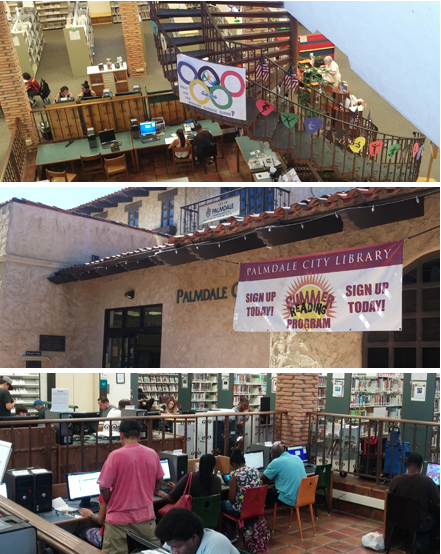 Palmdale’s success proves a library doesn’t need to be large to make a big impression. Just as title collections need to be updated each year, team members deserve new skill training and program instruction. All library staff at Red Oak completed training in grant writing, reference assistance, and management skills as part of the library’s renovation. LS&S also relieved staff of too much work by putting power in the hands of members. Public computer access software and large interactive displays encouraged a self-help method of browsing of new titles. 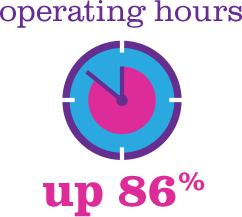 Combined, these tactics increased yearly patron usage and membership registration. Proud citizens of Shasta County frequent their libraries not only for a good book, but also for the cutting edge technology offered. LS&S started by replacing several old and broken computers with brand new hardware, then introduced free computer classes so members could utilize them. Resume-building instruction and personal assistance with job applications was also offered. New digital tools are available like the zSpace VR Computer in the Create It! Space. The Create It! Space represents a dedicated effort to engage the community in creating art, composing music, editing movies and more. 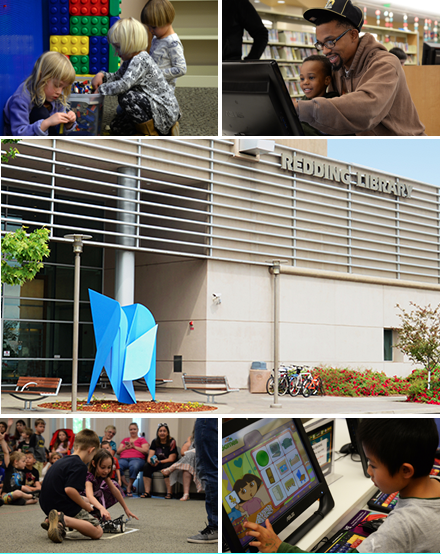 The library will continuously add to this attraction, making Shasta Public Libraries the place to go for all the community’s creative and educational needs. 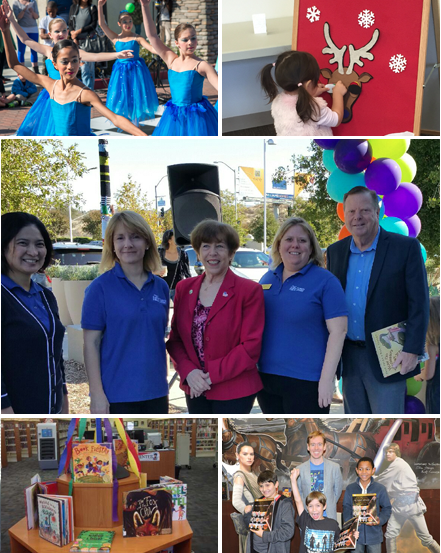 Since its partnership with LS&S nearly 20 years ago, the Riverside County Library System has expanded from 25 locations to 35 branches, 2 bookmobiles and a museum. 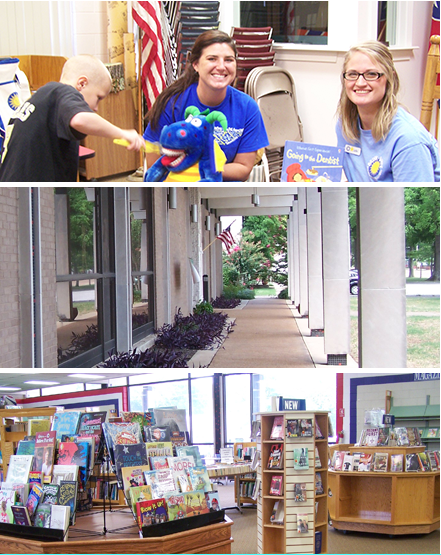 Staff numbers increased along with regular library hours, and multiple branches were remodeled or reconstructed. 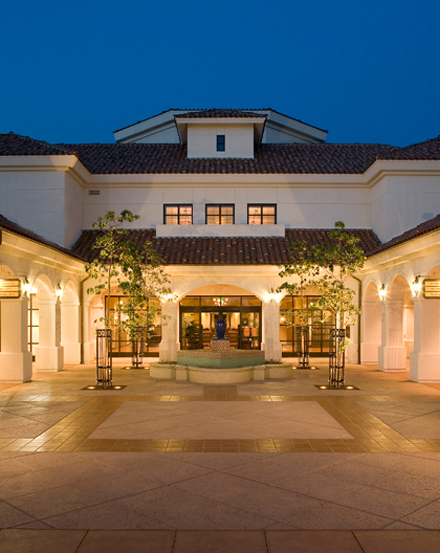 The system now offers hundreds of programs and events hosted onsite or through organizations all over California. From toddlers to veterans, every member is offered a unique opportunity to learn. As one of LS&S’s oldest contracts, Riverside County still serves as one of our proudest success stories. What good is a well-stocked library and full calendar of events if no one knows about it? One of Santa Clarita Public Library’s goals was to reach out to residents and get them involved in the multitude of programs and services available. This was accomplished three ways. First, an outreach campaign was launched, focusing primarily on non-English speakers and directing them to free materials and ESL classes. Second, LS&S trained library staff to become ambassadors of the library in the community. Lastly, through partnerships with K-12 public schools, the Santa Clarita name became synonymous with dedication to children’s education. Since reopening in 2013, the Simi Valley Public Library has worked hard to bring relevant programming to town residents. Management listened to local requests and provided an especially creative lineup of calendar events for members. Foodie fans enjoyed programs like Join the Farm, and Tasty Tips Chef Use. Local authors were invited to host a fiction-writing workshop for potential novelists. They even asked a professional ghost hunter to stop by and give insight into his spooky career. 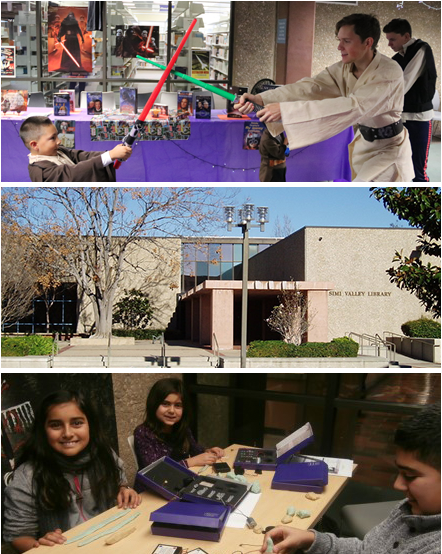 From concerts on the outdoor patio to trading card tournaments for teens, Simi Valley has become a center for unique activities throughout the year. Learning styles have changed, and Sumter County Library System is right there with the latest tools to help. Audio books, eBooks, a mini 3D printer and WIFI printing keep customers engaged and on track to do their best. Even traditional services are available with a technological twist. The new Library2Go! app allows customers to browse the catalog, reserve resources, and check-out books on their personal devices. And for the really creative, a Green Scene kit lets customers make a video and replace its background with another image, making Sumter County Libraries powerhouses of learning in the digital age. 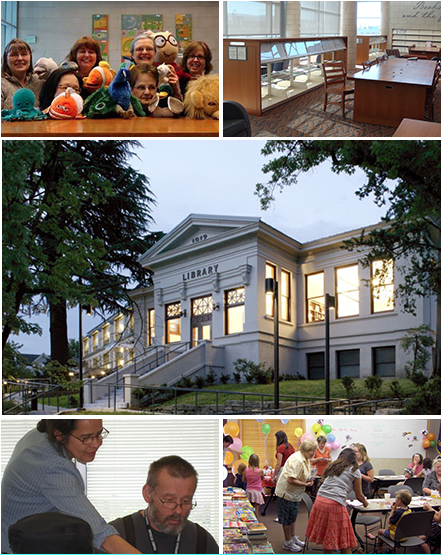 Before the partnership with LS&S took place, Upland Public Library was without the strategic plan necessary to support the needs of its citizens. 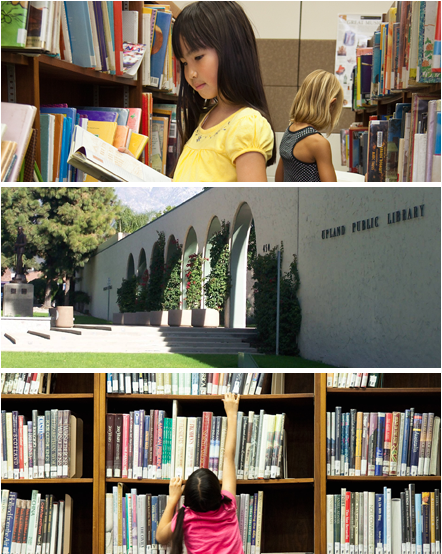 Our work began with finding and hiring a library director who would bring vision to Upland. The new LS&S director took a high-level view of programming, then overhauled multiple systems. Popular new fiction was brought in, unused old materials were taken out of circulation, and the library’s interior got a much-needed refresh. 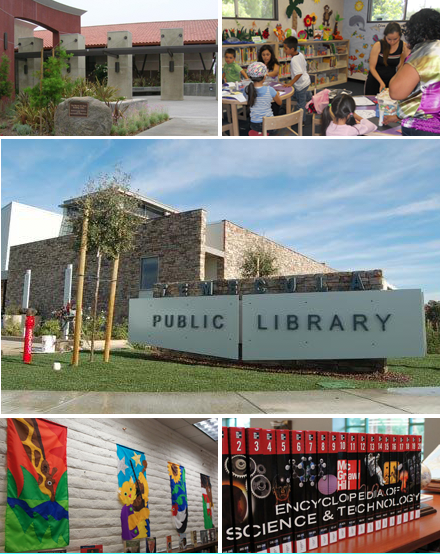 Upland Public Library’s transformation directly resulted in the acquisition of grant funding for adult literacy, local history programs, and work with the previously underserved Latino community.